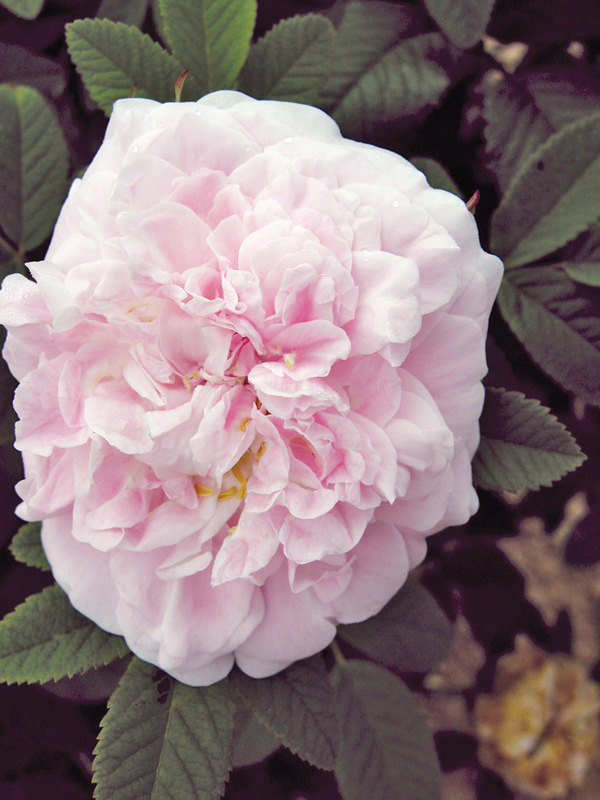 Rosa ‘Martin Frobisher’ | J.C. Bakker & Sons Ltd.
Fragrant, soft , double blooms clothe this free flowering hardy shrub rose. Highly resistant to blackspot and mildew. SKU: 88255250. Categories: Explorer Series, Roses. Tags: explorer, Frobisher, Martin, Rosa.